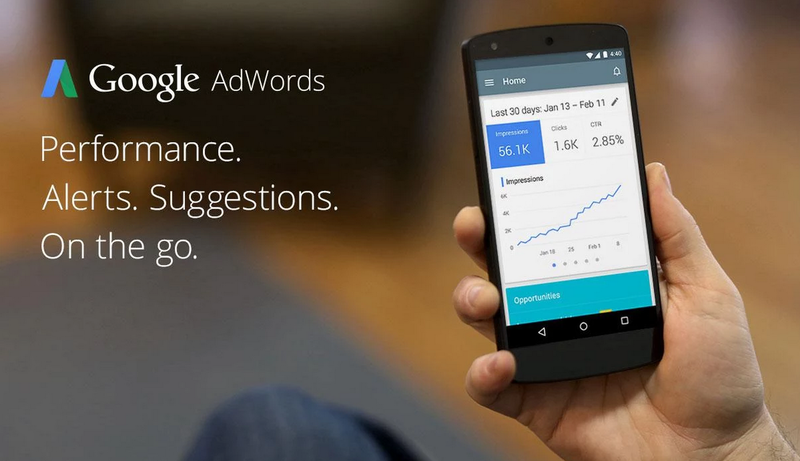 Google has chosen Canada as the launch market for its new AdWords Android app, a mobile tool meant to stand in for the company’s extensive web-based interface for its popular advertising platform. 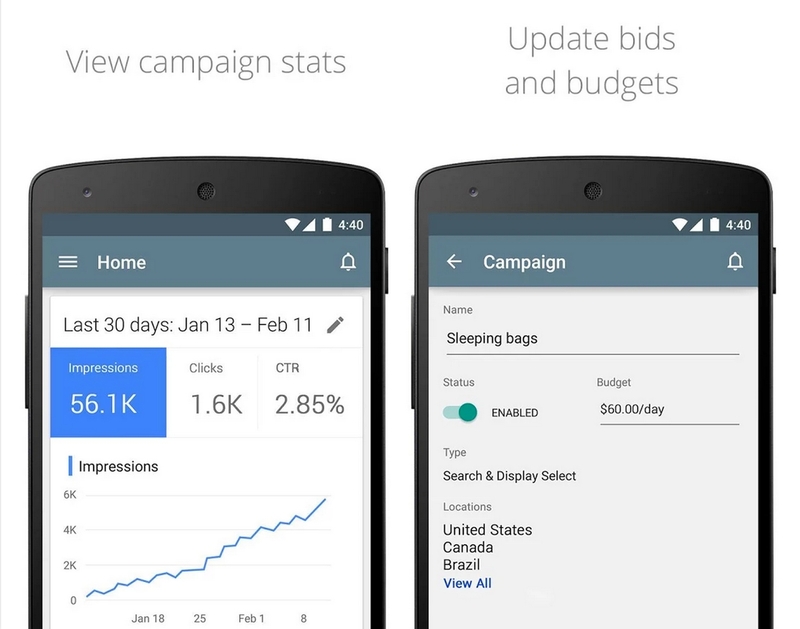 Like Google Analytics and other stats-based applications, AdWords for Android displays campaign statistics, budget information, and real-time bid alerts. It can also be used to seek support with Google’s staff. Considering AdWords is one of Google’s main revenue sources, it’s strange that it’s taken this long for the company to release a mobile version. Google says AdWords will expand worldwide shortly, but Canadian ad sales gurus can feel comforted by this brief exclusivity period.